Are you wondering why, despite your SEO efforts, your competitors seem to always outrank you? In all likelihood, they’re optimizing their SEO more carefully by using free WordPress plugins. The good news? You can do the same thing, and with careful planning, you may outrank your competitors over time. What WordPress plugins should you consider? 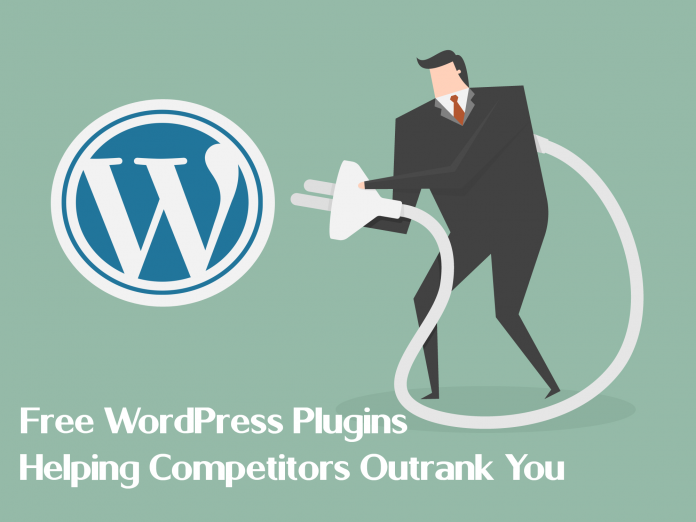 Here are the best free SEO WordPress plugins you can use. Yoast SEO is one of the most well-known and popular free plugins available. It has well over 24,000 5-star ratings, and is used by some of the most highly rated sites online. 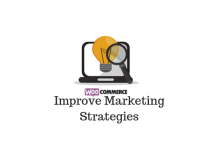 This plugin gives you access to a wide range of on-site SEO strategies. You can access advanced XML Sitemaps quickly and easily, you have full control over site breadcrumbs, and you can avoid duplicate content with canonical URLs. Each time you add a blog post, you can enter the title and meta description and Yoast SEO will automatically format them correctly for the best SEO boost. While Yoast SEO is free, there are a couple of extra features if you choose the premium option: you gain access to SEO for additional formats, including video and local, and you gain access to the support team. Another free plugin with a premium option, All in One SEO is another strong plugin to consider. It has hundreds of 5-star reviews, and the free version has a lot of excellent features. All in One SEO is used on more than 3 million sites online, making it a solid second place behind Yoast. Each of the settings for All in One have a tool tip you can hover over to help you understand what it’s for and how to use it. 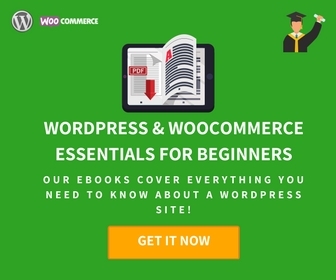 The free version works with WordPress custom posts, blog posts, and pages. You can also disable the plugin for certain types of content that might have their own SEO optimizer. 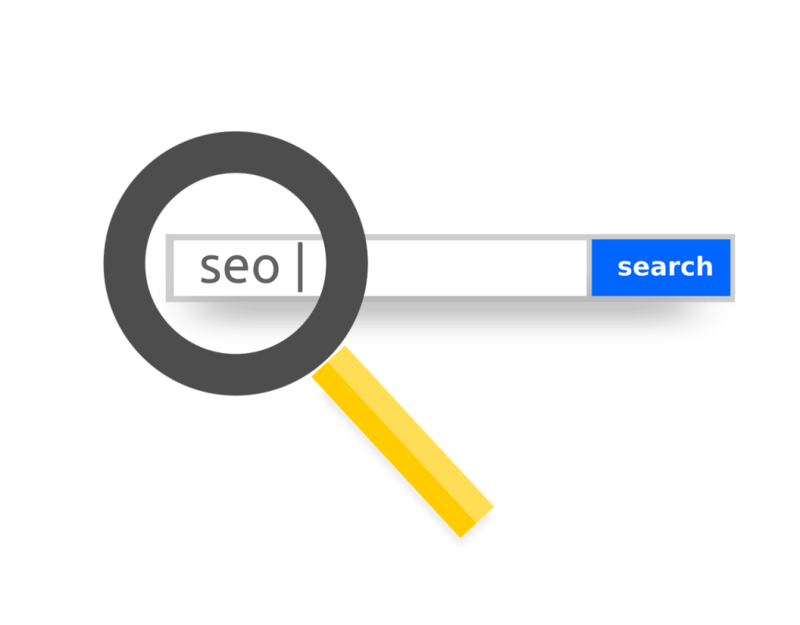 All in One SEO allows you to enter the title and meta description on each page, and has options to no-index and no-follow the page or post if you don’t want the page included in search engine results. All in One SEO also has other features similar to Yoast, including canonical URLs, XML sitemap support, and more. If you’re looking for a simple, easy-to-use SEO plugin, The SEO Framework may be exactly what you need. 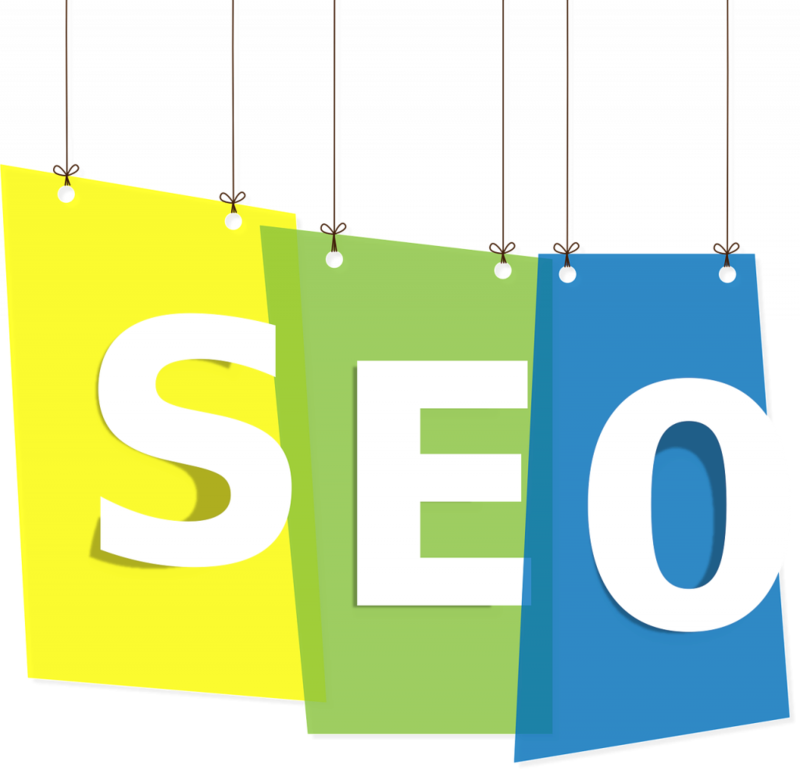 SEO settings are controlled within a few tabs, and many of the advanced options of the other plugins aren’t available. However, the API is open for developers who want to dig in. There’s a color scale that shows you how close you are to a well-optimized post or page, which is visually easy to understand. You can also access extensions if you’re interested in local SEO, and AMP integration, monitoring for SEO and uptime, and much more. There’s no upsell and no premium version. Many users love the fact that you get all of the features up front, with nothing behind a paywall. It even includes a comment spam blocking extension, which helps you avoid having to get a separate plugin for that. Does managing your own SEO sound like something you’d rather not fuss with? Even with a plugin, it can get complex. If you need to simply focus on doing business, it might be best to work with one of the top SEO services in Toronto to manage your search engine optimization. If you’re tired of installing dozens of plugins to manage each aspect of SEO, Rank Math is the solution you need. It puts a lot of different functions together in one simple, light-weight plugin. This can help you avoid the headaches that come from plugin conflicts and crashes. With Rank Math, you get many of the features other plugins offer, including title, meta description, and noindex and nofollow tags. What’s great about Rank Math is that the Google Analytics integration brings a lot of key information right into your WordPress dashboard. You can see ranking keywords, errors, search volume, and much more. You also get built in 404 monitoring, redirects, local SEO, XML, and much more. It’s truly an all-in-one solution in a single plugin. Managing everything about your on-site SEO can be a major challenge. Unless you’re a web developer or WordPress expert, it’s hard to know exactly where to go to find each setting. 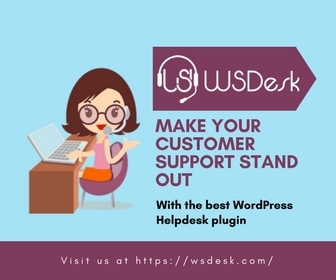 Using a free WordPress plugin is the perfect solution to digging for each detail individually. 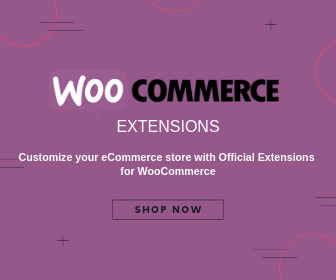 The best plugins include everything you need to enter SEO relevant information, which is then automatically formatted correctly for web crawlers. Several options come with a premium version, but most users can get everything they need in the free plugin. If you’re a power user, you may enjoy the extra benefits of a paid plugin. You can’t afford to be sloppy with your SEO. Use one of these plugins to ensure you don’t miss a single detail!